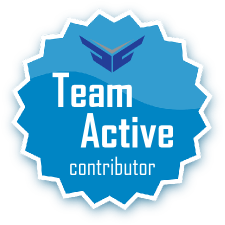 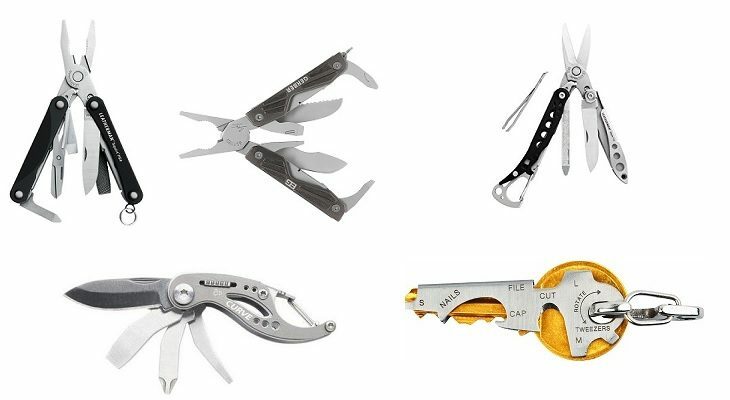 Category Archives for "Multi Tool"
What Makes the Best Keychain Multi Tool? 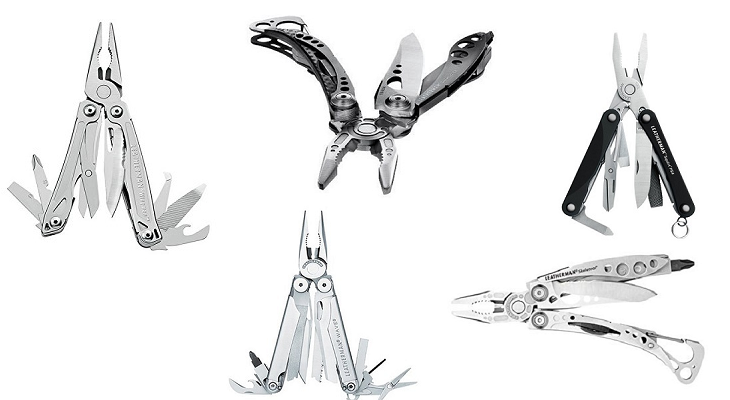 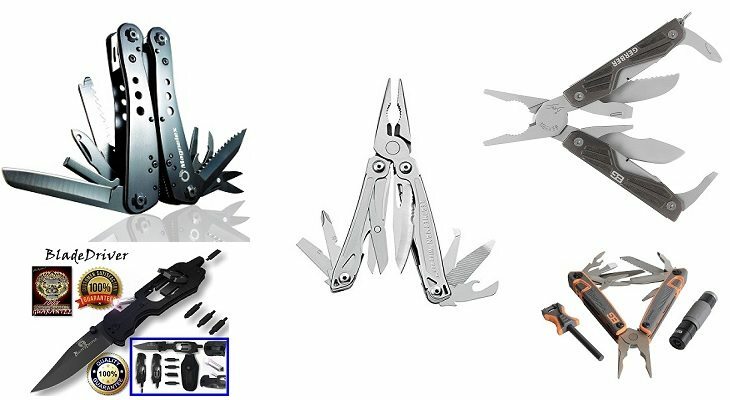 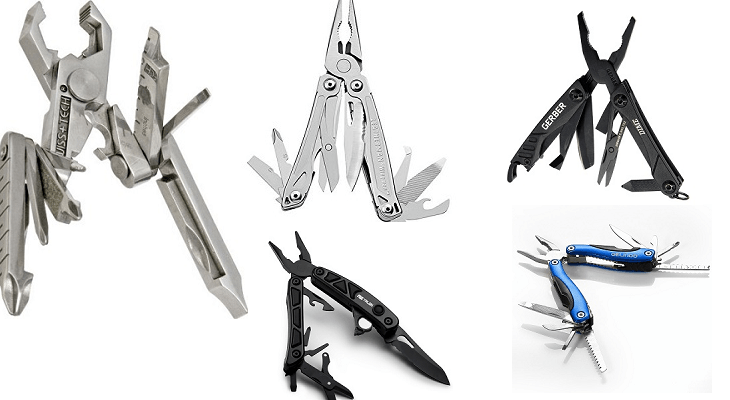 Which Leatherman is the Best Leatherman Multi Tool? 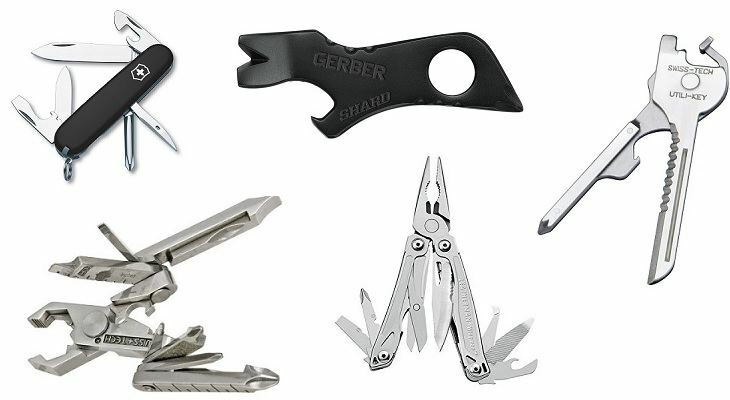 What is the Best Pocket Multi Tool?